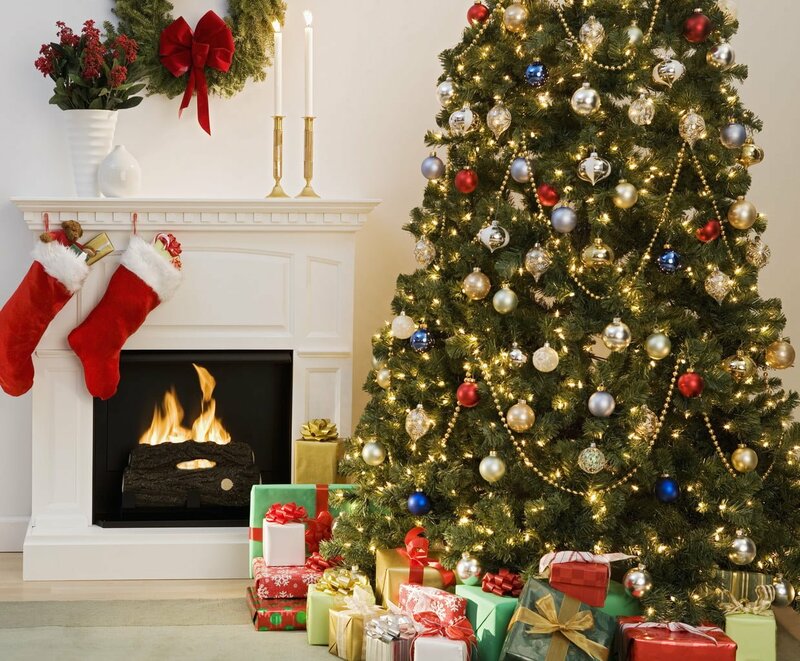 Home » Bedrooms & Xuan Kong » Where should I place my Christmas tree in December 2014? I have just published a post on the best placement for Christmas trees in 2014 which you can read by clicking below. I hope you all enjoy reading and have fun putting the decorations up!